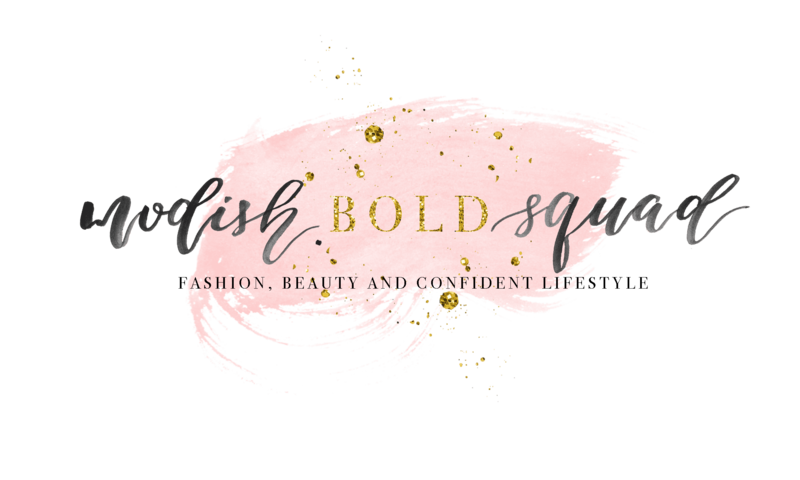 This is a personal blog written and edited by Modish Bold Squad. This blog accepts forms of cash advertising, sponsorship, paid insertions, and other forms of compensation, including through affiliate relationships. This blog abides by word of mouth marketing standards, and will operate with honesty of relationship, opinion, and identity. The compensation received may influence advertising content, topics, or posts made in this blog. That content, advertising space, or post will be clearly identified as paid or sponsored content. The owner of this blog is compensated to provide opinions on products, services, websites and various other topics. However, the views and opinions expressed in this blog are purely the blogger’s own. Any product claim, statistic, quote or other representation about a product or service should be verified with the manufacturer, provider, or party in question. This blog does contain content which might present a conflict of interest, and this content may not always be identified. If any changes are made to this disclosure policy, the changes will be posted on this page and/or the Disclosure Policy modification date will be updated below. This policy was last modified on November,15 2017. If there are any questions regarding the disclosure policy, please contact info@modishboldsquad.com.